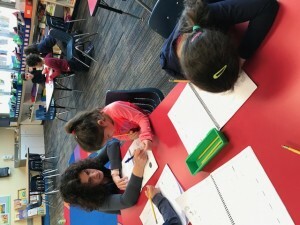 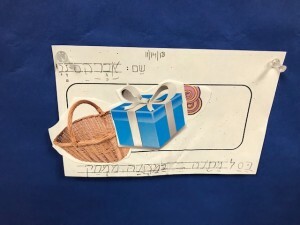 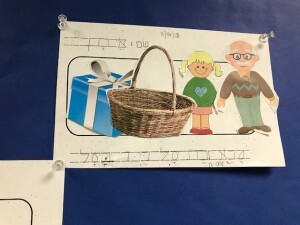 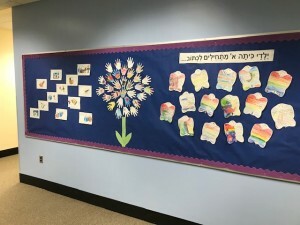 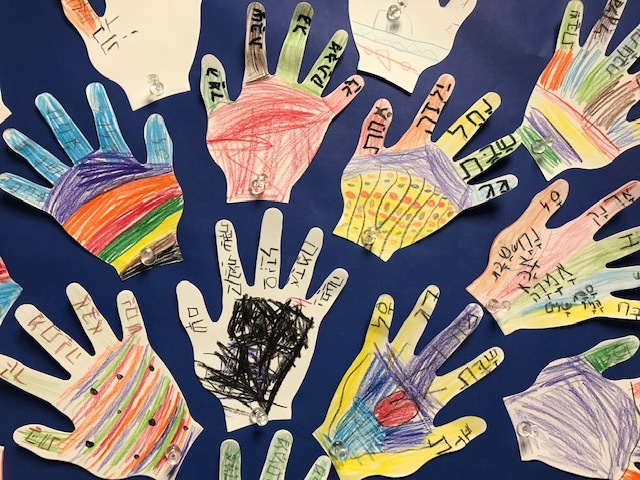 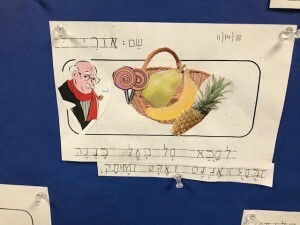 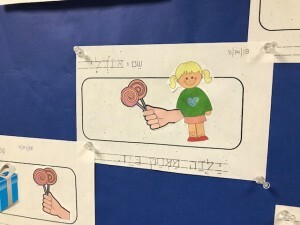 First graders are officially writing in Hebrew! 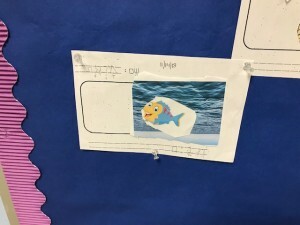 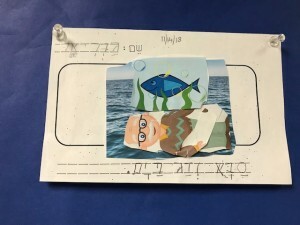 Students designed collages and wrote words to describe their artwork and are proud to share other words they’ve learned to write. Check out their work, now on display!.